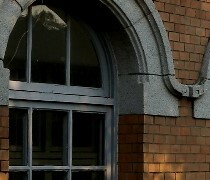 2019.4.30（週二）Prof. Robert Eskildsen主講：Why did the Japanese invade southern Taiwan in 1874? 10617 臺北市大安區羅斯福路4段1號　No.1, Sec. 4, Roosevelt Road, Taipei, 10617, Taiwan, R.O.C.